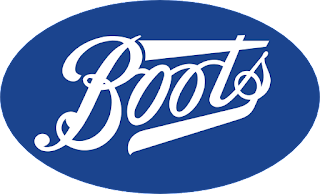 Boots Pharmacy is one of my favorite stores but unfortunately we don’t have them in Korea, so when I’m in Thailand I stock up. 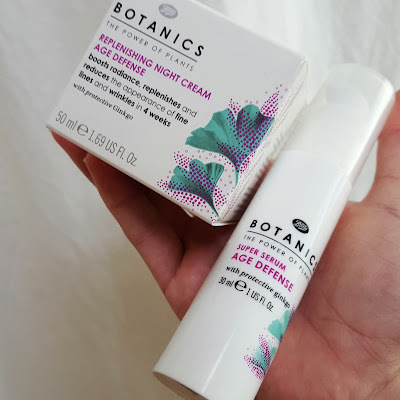 I was intrigued by this Botanics line so I picked up a little bit of everything. I have to say I’m pretty impressed with this product line. I’ll split this into a 3 Part Series, so here’s my rundown of the Age Defense line. From this line I purchased the Replenishing Night Cream and the Super Serum. I’ve really liked them both. The line boasts of Vitamins A, C, E, hyaluronic acid, and ginkgo. They aren’t greasy and absorb quickly. I apply the serum, let it absorb while I brush my teeth, then apply the night cream. Together this combination is really moisturizing and my face feels hydrated come morning. 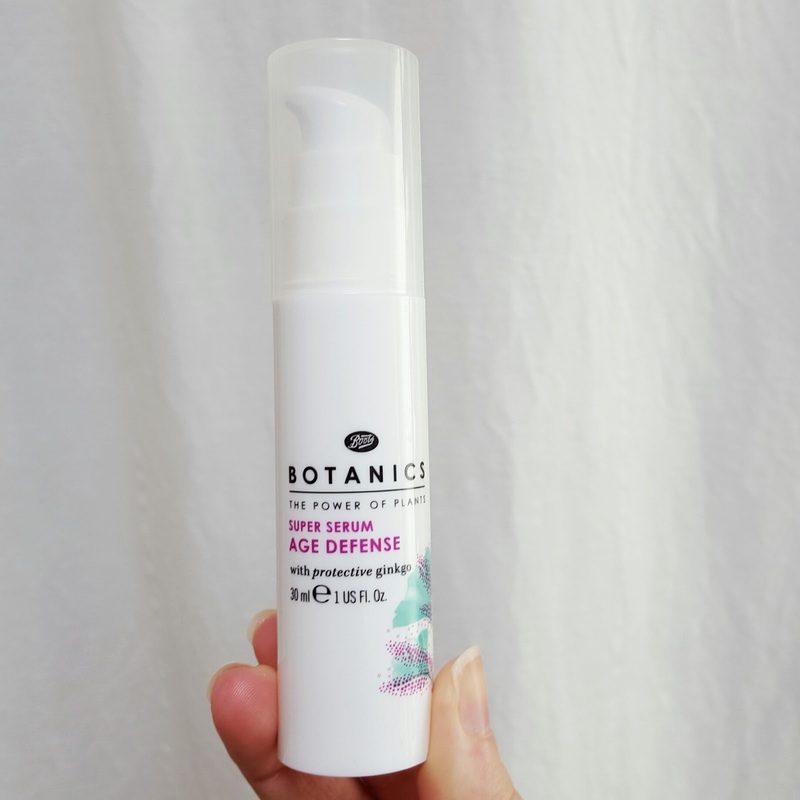 I suffer from dry skin and this helped a lot over the winter months. I don’t see a big improvement with fine lines or wrinkles, but I have trust issues when it comes to claims like that anyway. The price is reasonable for the size of the product, and each product lasted about 4 months with daily use. I opted out of the day cream with spf because of the Retinyl Palmate (Vitamin A). There is a lot of research out there warning of the negative effects of Vitamin A when mixed with sunlight. 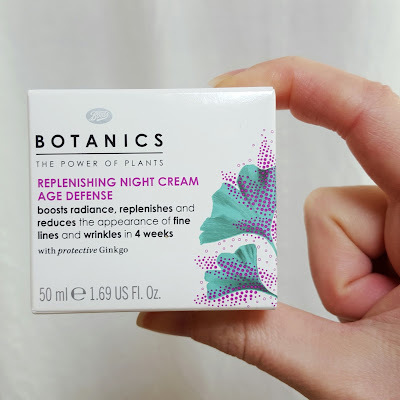 As a night cream I have no problems using it because I won’t be exposed to UV rays, but I steer clear of it in my day creams, foundations, or bb creams. You can read more about this issue here. I hope to have more discussions about beauty products and safety on my site and online. If you are interested in joining a respectful discussion on the topic, pop over to an associated Facebook page, Safe+Splendid. I like to post articles over there and share information on healthy beauty. What are your favorite “healthy beauty” products? Any that you can recommend? Leave me a comment below! I am in San Diego California, Where can I purchase thee beautiful products?